The leader in vehicle property damage settlements for insurance claims. 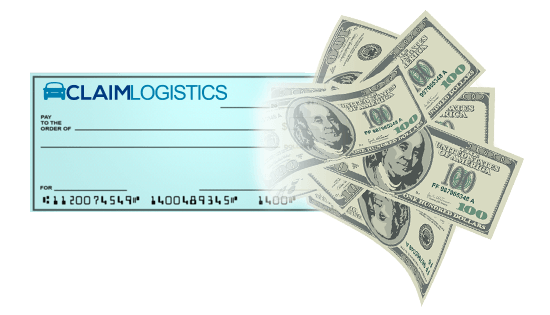 Claim Logistics Inc is a company dedicated to helping vehicle owners settle their property damage claims for the maximum amount possible. Don't release liability on a claim and let the insurance carrier off the hook before talking to us first.